Do you have to come out with fresh ideas of valuable content for your online audience on a regular daily basis? Frankly speaking, the task isn’t an easy one without helpful content tools. Perhaps, you’ve already tried BuzzSumo and enjoyed the opportunities it gives. No one will deny that BuzzSumo is one of the greatest tools when it comes to content curation. However, it’s not a cheap one if the features of the free plan aren’t enough to completely satisfy your requirements. 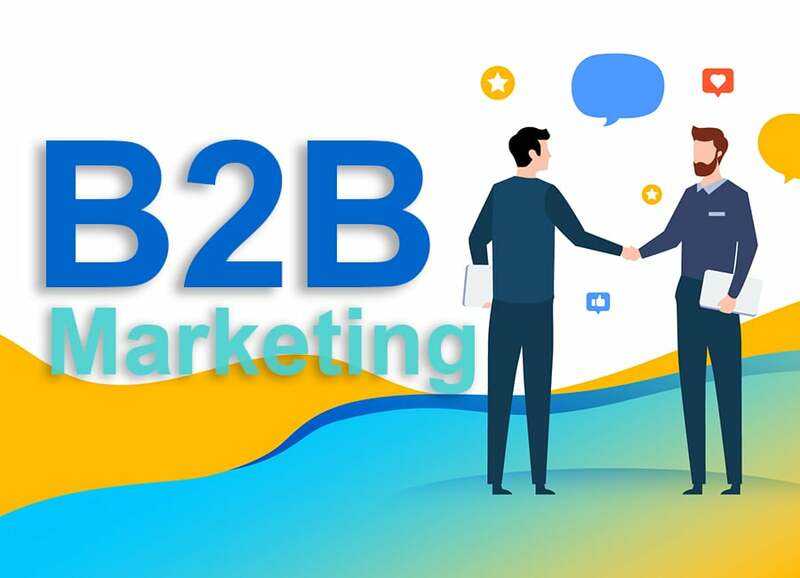 That’s why we decided to tell you about more cost-effective BuzzSumo alternative tools capable of doing the job not worse. 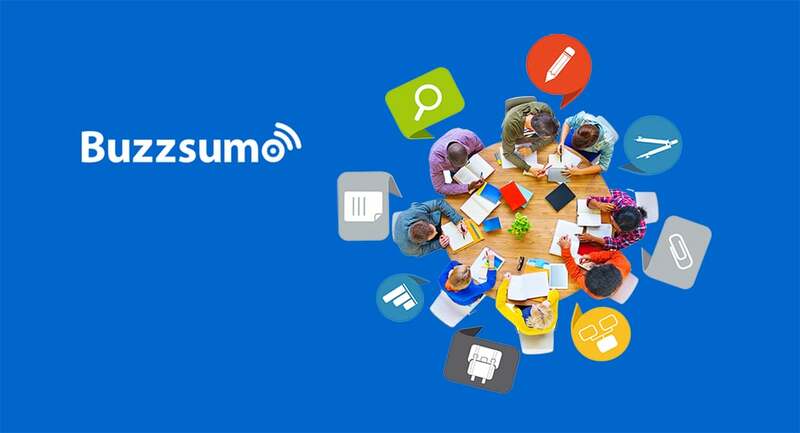 Whether you wish to do content research, find influencers or monitor content performance our list of BuzzSumo alternative tools will help you cope with the task. Of course, some of the tools may not replace all the features of BuzzSumo in full. Nevertheless, each of them is an effective and lower-priced (or even free) solution worth your attention. 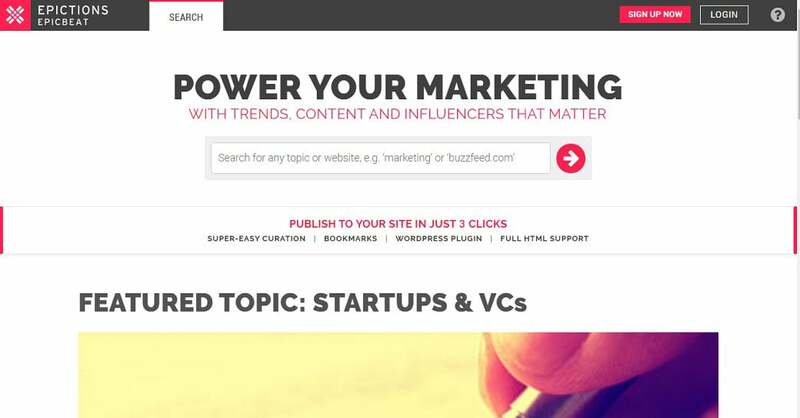 Right Relevance is a great BuzzSumo alternative for searching highly relevant content. 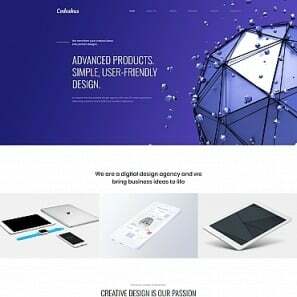 For instance, your interest lies in the latest web design trends. As soon as you enter the keywords, you get your first results – a number of articles on the subject. The default option is to show results by time. However, you can also sort them by relevance. It won’t take you long to filter the results by location, time (today, this week or this month), the topic score or the kind of content (videos only). Moreover, you’ll see the list of related articles on the right. 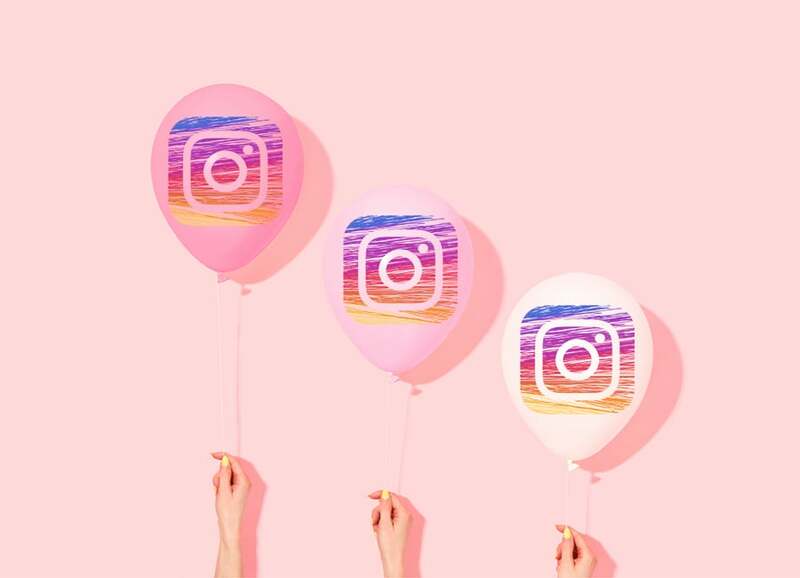 What’s more, you’re able to find out the influencers in your field. The information includes the articles they’ve shared and their top followers. Right Relevance enables you either to save articles to your account or share them immediately via Twitter, Facebook or LinkedIn. Next, you can dig deeper by sorting the results according to relevance, content format, type, and country. Each article has the total engagement stats that comprises shares, comments, and applause. Click the article to see the number of people who shared it on Facebook, Google+, LinkedIn, and Pinterest. Then, you are free to save the results of your search or share the content. The best thing is that EpicBeat allows you to do not only the keyword search. You can also search by a website, author, sharer or hashtag. 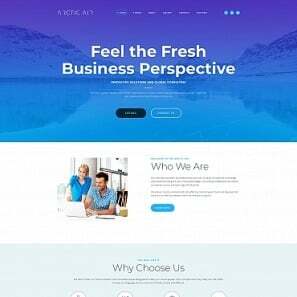 ContentStudio has already become an indispensable tool for thousands of individuals and businesses. It’s not surprising. 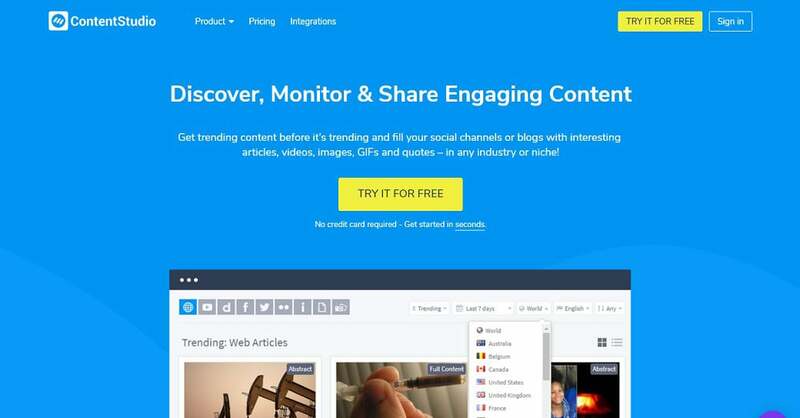 This BuzzSumo alternative monitors a huge database of websites for the most shared content. 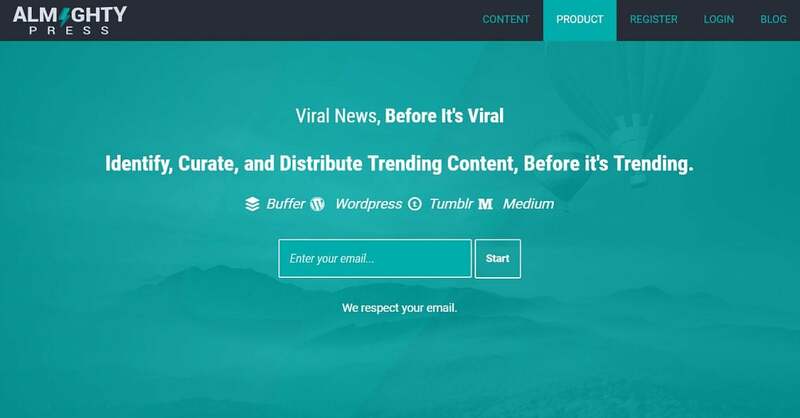 As a result, it lets you find potential viral articles within seconds. What’s more, ContentStudio search isn’t limited to the articles. 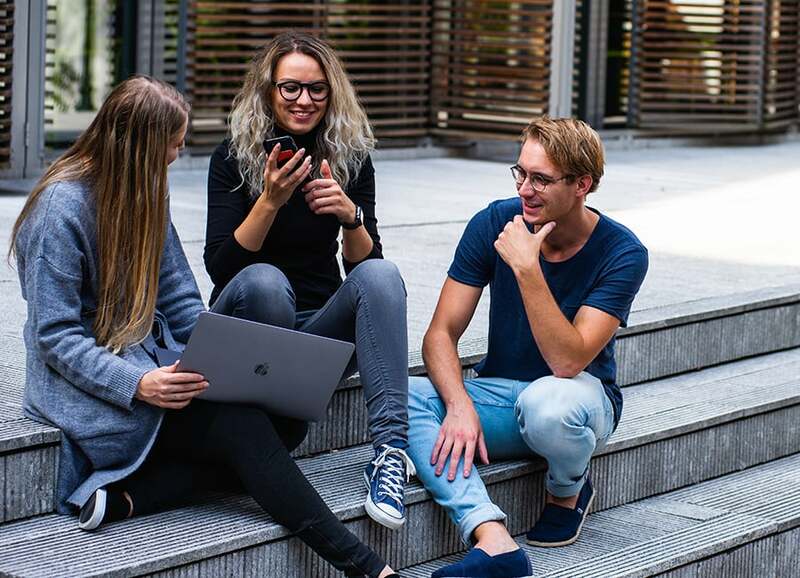 You’ll also easily find videos on Facebook, Dailymotion, and Youtube as well as images and GIFs from Imgur, Giphy, and Pixabay. 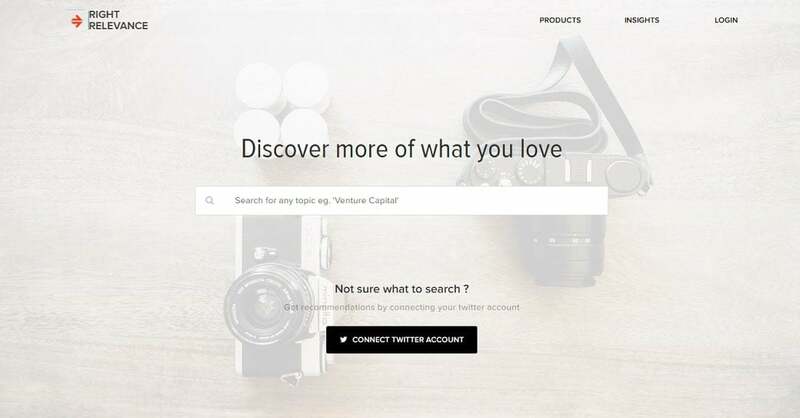 Whenever you need viral content, go to the Discovery section and enter the keywords. As soon as you see the results on the dashboard, dive deeper by using the filters. You can sort the results by time, country, language, the length of the article, and the number of shares. Also, you are able to find out the Twitter influencers who have already shared this content. After your search is over, save the article, add it to favorites or post at once. 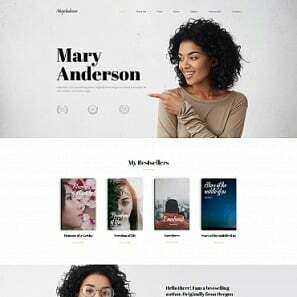 Feedly is mostly for those who are searching for the relevant third-party content for sharing or wish to read more from their niche on a regular basis. It helps to filter text from feeds, blogs, and online journals according to the topics you specify. 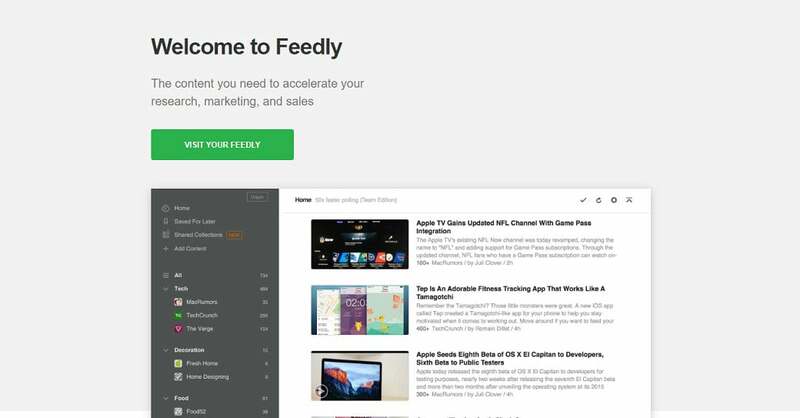 Feedly removes all the ad noise and signup interruptions. Consequently, you get just the basic text with images for smooth uninterrupted reading. Do you already know the sources you want to follow? Then, just type the site name or URL into the search bar. Don’t know yet? It’s not a problem. Find them using keywords or hashtag + the topic. In fact, the topic search is the best way of discovering the most popular blog sites in your industry on Freedly. The keyword alert feature enables you to do competitive intelligence, brand monitoring, PR, and trend research. Unfortunately, it works only with Feedly Pro. 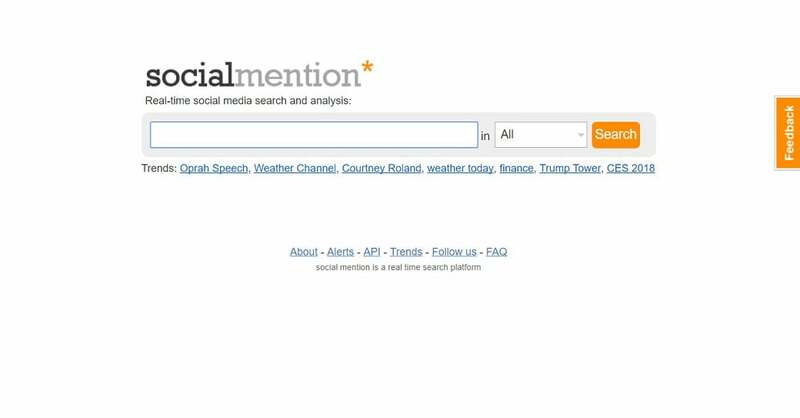 Social Mention monitors 100+ social media sources such as Twitter, Facebook, FriendFeed, YouTube, Digg, Google etc. To tell the truth, Social Mention doesn’t have as many features as other BuzzSumo alternative tools possess. However, it’s the easiest way to determine the most shared content on social media. Furthermore, it’s forever free. Social Mention lets you track and measure what people are saying on any topic in real-time. By typing in a keyword you get an access to a long results page of user-generated content. Alongside with the traditional metrics, Social Mention has its unique ones. Those include strength, user sentiment, passion, and reach. 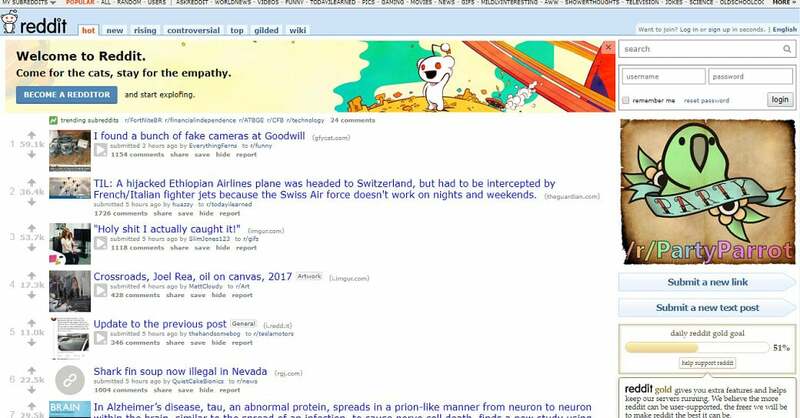 Reddit is known among its users as “the front page of the Internet”. Despite Reddit’s homepage doesn’t look too attractive (to put it mildly), it doesn’t lessen the popularity of this BuzzSumo alternative. Thanks to Reddit you can always find out what content is hot, new, rising or controversial. This knowledge will undoubtedly give you a useful hint for your further content marketing strategy. This means that Reddit is a real marketplace of valuable ideas. Also, you can use the platform to search for the relevant content on the topic that interests you. Reddit search lets you look for submissions and subreddits. Type the keywords into the search bar and find subreddits concerning your niche. The parameters of the advanced search allow you to considerably narrow the results. The only problem here is to study the specific language of the platform. 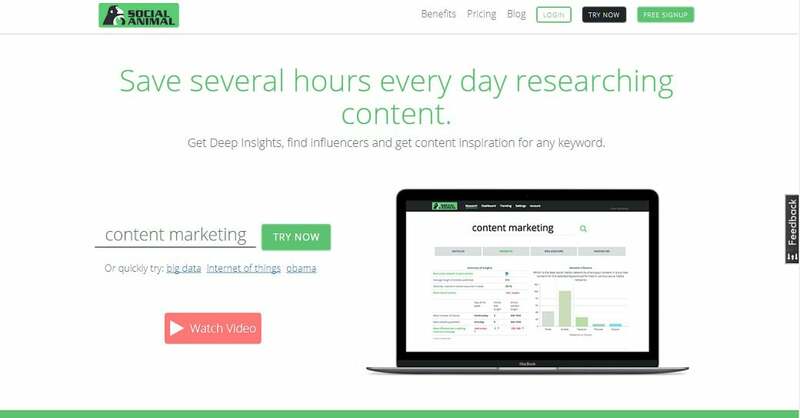 ContentGems is a freemium BuzzSumo alternative that enables you to find the most valuable content with ease. This handy content discovery engine scans thousands of articles from the best online sources every day. As a result, you constantly get a stream of relevant and timely content right into your Gembox. 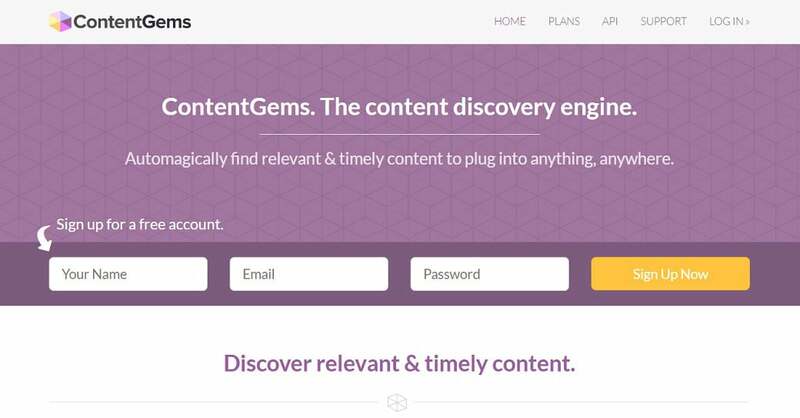 In addition, ContentGems is one of the most user-friendly content curation solutions. After you input your inquiry, ContentGems starts monitoring more than 200 000 blogs, social media accounts, and news publications. It’s a good idea to begin your search with simple keywords. You may use either a single word or a phrase. As you get the first results you’re able to get more sophisticated with your queries by implementing various filters. Moreover, ContentGems gives you an opportunity of sharing your curated content both on social media and your website. 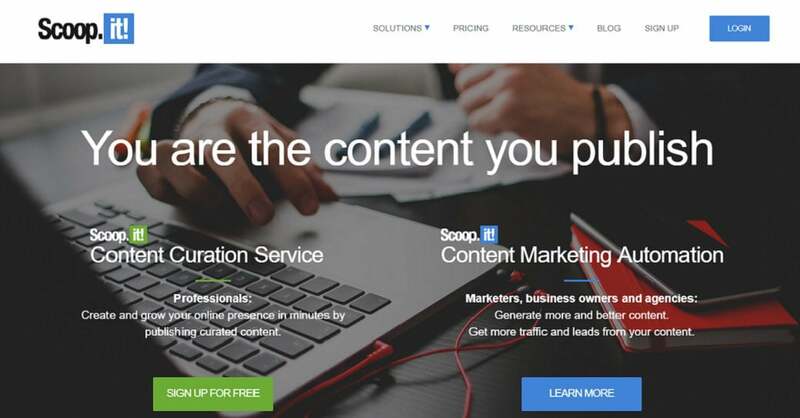 Scoop.it is a content curation platform that crawls millions of web pages daily to provide you with the greatest content. Be sure, you’ll never miss a single piece of valuable information with this tool. Whereas Scoop.it doesn’t yield to BuzzSumo in ease of use, it’s definitely a much more cost-effective solution. In a word, when it comes to content curation and creation Scoop.it really deserves your attention. To begin looking for the relevant content go to the topic page and get first suggestions via keywords. Next, play around with different filters on the left for better results. Sort your suggestions by relevance, popularity or prioritize freshness to get recent content first. Besides, you can choose specific content formats such as documents, pictures, videos, etc. Finally, use Scoop.it Content Director for editing the content to get it ready for publishing. Social Animal is one more powerful BuzzSumo alternative worth mentioning. This tool not only possesses most of the features BuzzSumo has but offers you even more. You get valuable insights to wisely curate your content. For example, Social Animal defines the optimal title and content length for your posts and the best time for publishing. Although there’s no free plan, a free 15-day trial is quite enough to test the effectiveness of the tool. The Discovery module is the very thing you need to search for the viral content. By monitoring keywords or domains you get the first results on the fly. Various filters on the top of the dashboard help you get the most relevant content according to your requirements. The best thing is that Social Animal shows you not only the number of shares the article had. You also see its main keywords, the number of words, and other useful details. Furthermore, you can find out how these keywords have historically performed. Though Almighty finishes our list of BuzzSumo alternative tools it doesn’t mean that it’s less effective than the others. This content discovery and curation tool really deserves the name it has. Almighty saves your time and effort by instantly tracking and notifying you of trending content. 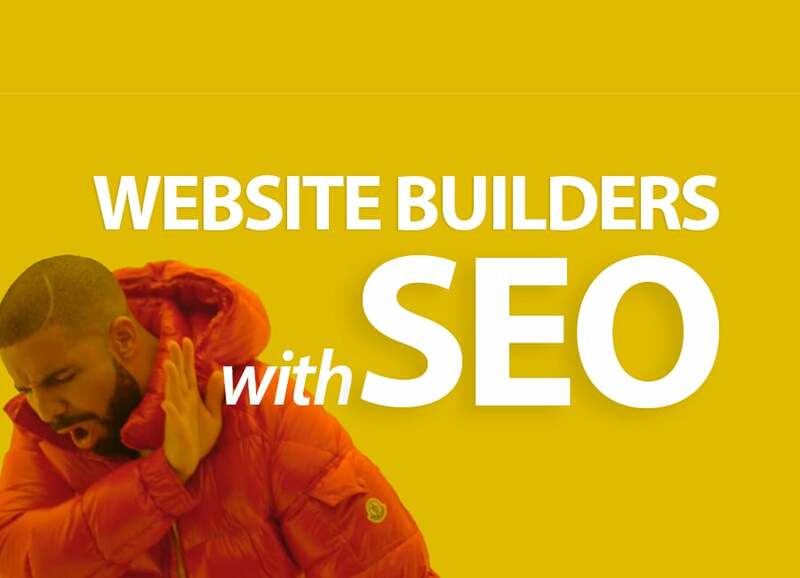 Due to the wide range of free features, this tool may become your number-one choice. The entire process is as easy as pie. Firstly, choose keywords or domains to create search presets. Secondly, use built-in filters to sort the results by date, time, engagements, comments or Almighty force. 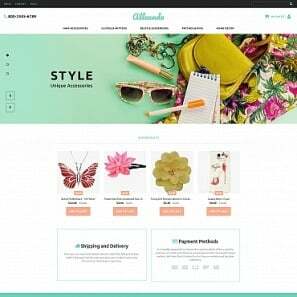 Thirdly, curate or aggregate new content to your WordPress, Medium, or Tumblr blog via the publishing tool and that’s it. So, find time to try out these BuzzSumo alternative tools to see which one suits your requirements best. Use it for your content marketing and enjoy the results. Do you know other tools that will make our list more complete? Please, feel free to tell about them in the comments section below.